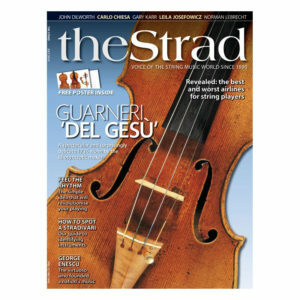 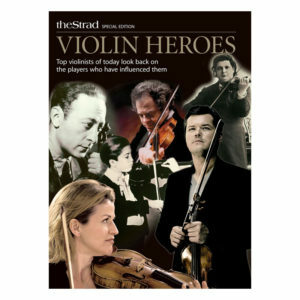 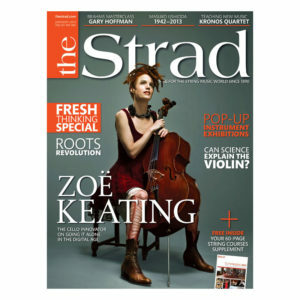 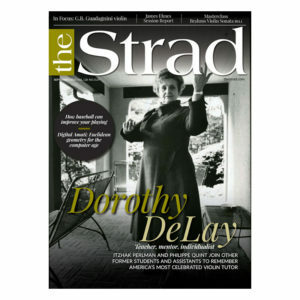 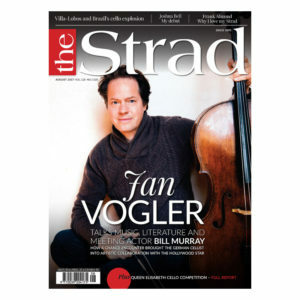 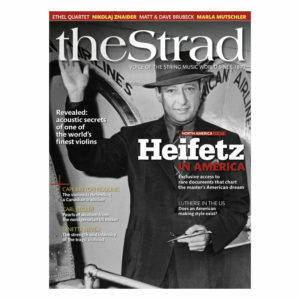 Based in Cremona, Italy, the Friends of Stradivari is an international network of people who play, collect, study and love old Cremonese stringed instruments. 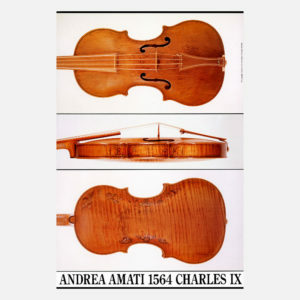 The project allows instruments by Stradivari, Guarneri, the Amati family and many more to be displayed in Cremona’s Museo del Violino, with many of them frequently played by musicians. 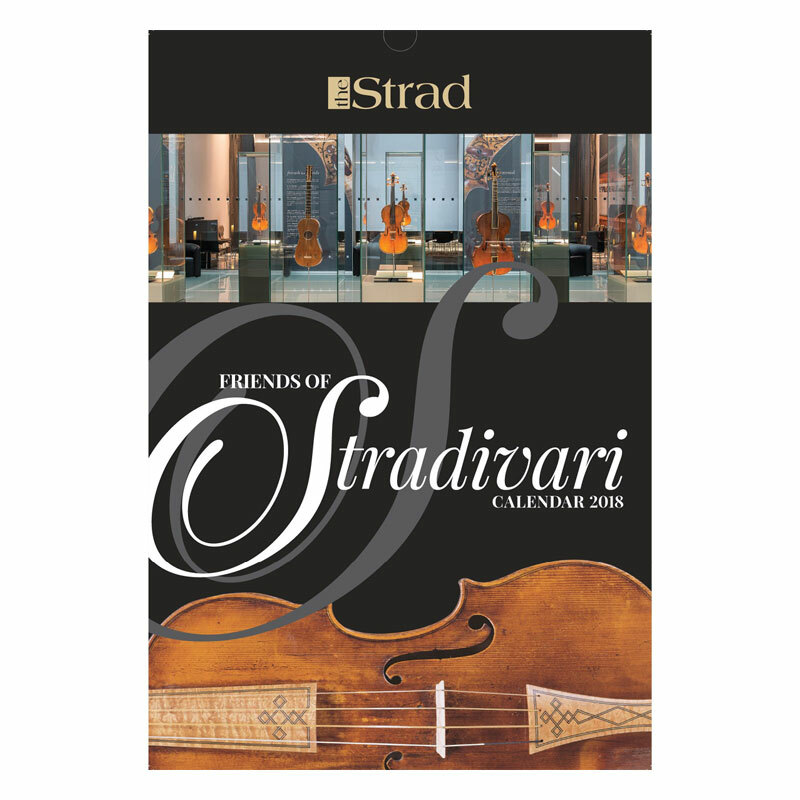 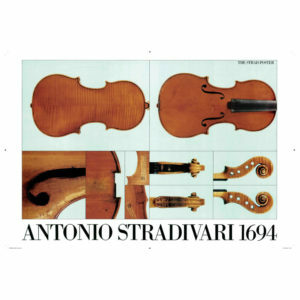 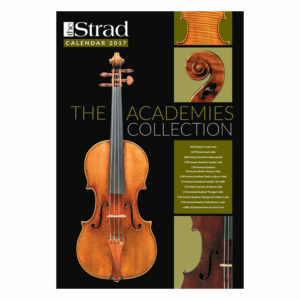 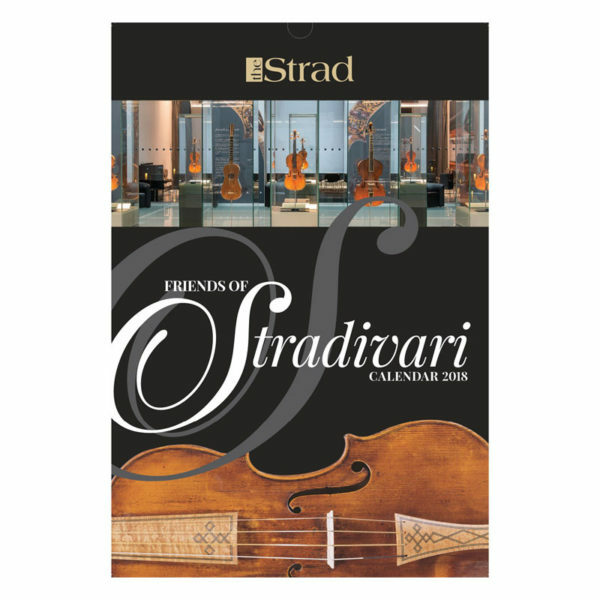 The Strad’s 2018 Calendar brings together twelve of these instruments, ranging from a c.1560 Andrea Amati, one of the earliest surviving violins, to a c.1770 example by Lorenzo Storioni. 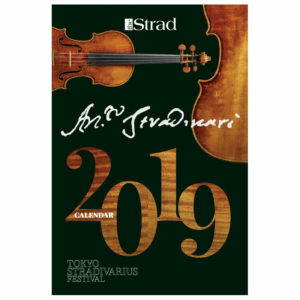 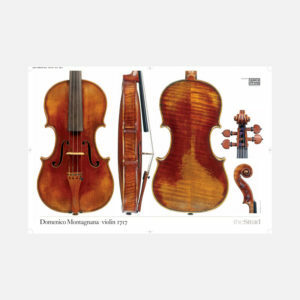 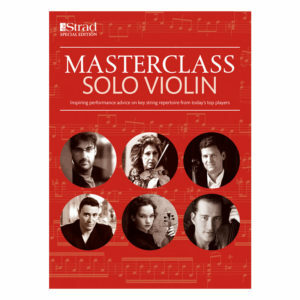 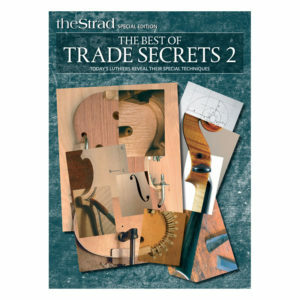 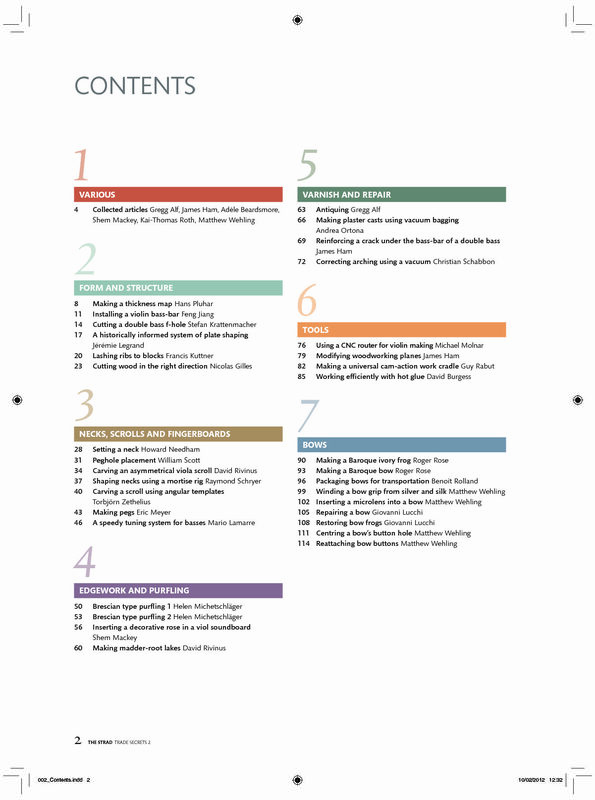 With images by some of the world’s top instrument photographers, including Jan Röhrmann and Tucker Densley, the calendar also includes four instruments by Antonio Stradivari, including a rare 1715 viola (one of only eleven Stradivari violas in the world), and the 1680 ‘Chigiano’ cello. 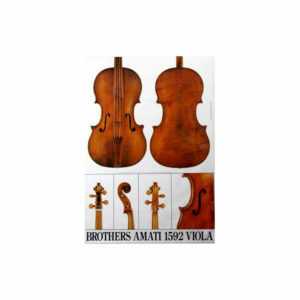 Rarely displayed or photographed until now, this cello has recently been loaned to the Museo by the Fondazione Accademia Chigiana.